What better way is there to spend your family break than on the slopes in stunning mountain surroundings? Whether you are looking for a cosy chalet, ski-in ski-out hotel or something larger for a group of families, our Ski Experts will find the perfect solution for you. 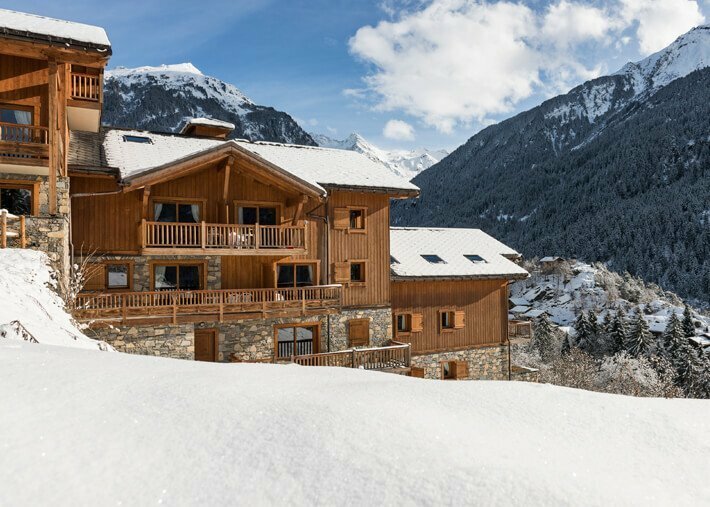 Browse our family accommodation collections below to view the best family ski hotels, chalets, apartments and all-inclusive hotel options available. For up-to-date advice and offers call our team or enquire online today. 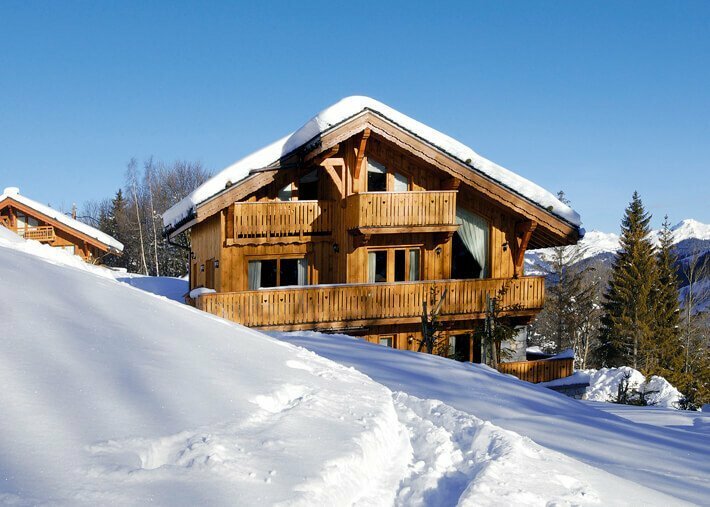 From games rooms to swimming pools, we can find the perfect chalet for your family ski holiday. Our hotel collection for families spread across both North America and Europe, ideal for short breaks or longer stays. 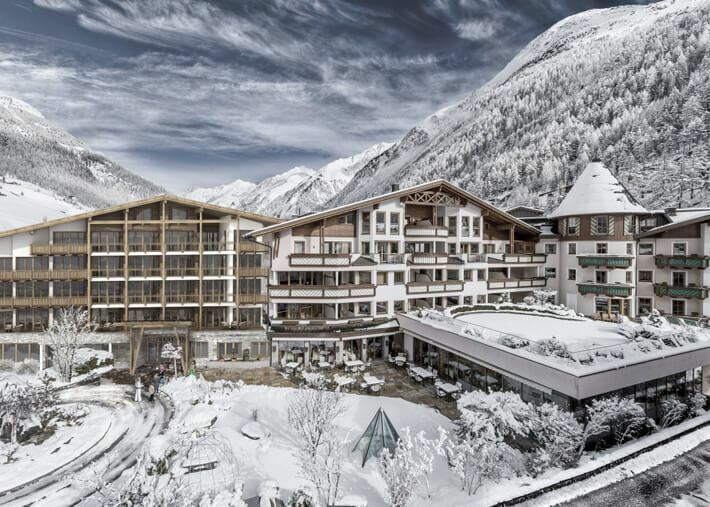 Our family ski apartment collection features properties for a great self-catered ski holiday. Unsure about which accommodation type is right for you? Have a read of our guide on choosing family accommodation.